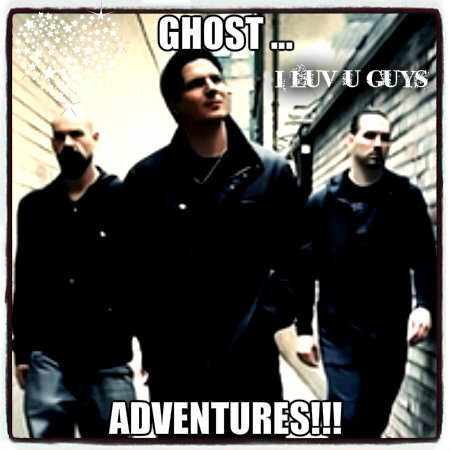 GHOST ADVENTURES!!!. COOL!. Wallpaper and background images in the Ghost Adventures club. This Ghost Adventures fan art might contain workwear, well dressed person, suit, pants suit, pantsuit, and business suit.